1. Introductory paddling sessions are available to all children who are new to paddling and/or who would like to partake within the weekly kids group training programme. The intent of the introductory paddles is to provide children (and parents) with an opportunity to see whether they enjoy the sport and also for kids (and more likely parents) to decide whether they would like to partake within the weekly kids group training programme. The introductory paddles are hosted by Richard Kohler as the club coach who also hosts the weekly kids group training programme. The introductory paddles are about 45 min long and are run on demand. 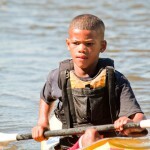 If you would like your child to attend an introductory paddle, please drop Rich an email on the above contact details. 1. One-on-one coaching is available to all members, including kids. The intent of the one-on-one coaching is to provide paddlers within a means to obtain dedicated coaching from a technique and fitness perspective. The training is hosted by Richard Kohler on a demand basis. Richard currently has various paddlers receiving one-on-one coaching on a weekly basis. If you would like to partake within the one-on-one coaching sessions, please drop Rich an email on the above contact details. The one-on-one coaching does involve a fee of per session. 3. 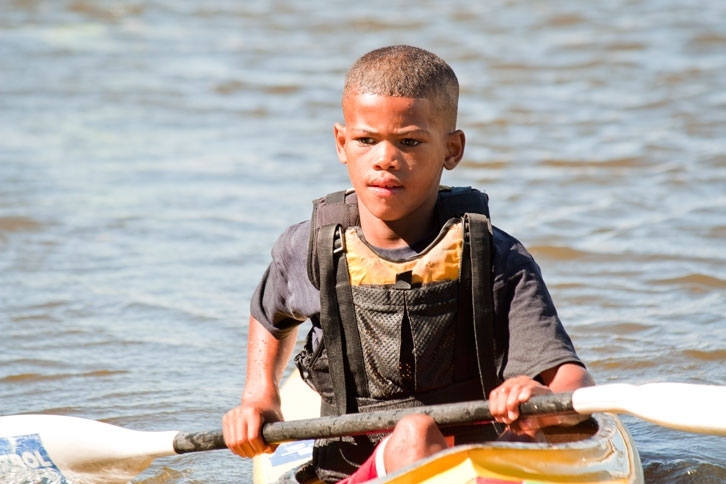 River trips will be hosted for novice river paddlers. The intent of the river trips being to provide novice river paddlers with a means to obtain their river proficiency certification. The tripping of rivers does require a flat water proficiency certification which can be obtained at our club. If you have any queries regarding the tripping of rivers or obtaining your flat water proficiency, please drop either Rich, myself and/or Tallon an email on the above contact details. REally want to attempt SUP, do you offer it? Apologies for late response.We do have SUP on the water every Tuesday mainly as it is an open day on the water. We do not have Club Boards that you can paddle. Pop around on a Tuesday at around 17:30 and chat to the SUPs about what they can offer.They do not belong to the Club.